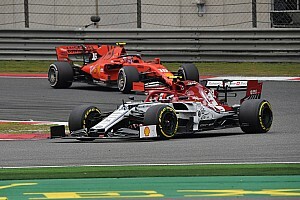 Ferrari’s philosophy for the 2019 Formula 1 season is to “try to enjoy” the experience again, something new team principal Mattia Binotto thinks it was “maybe missing in the past”. 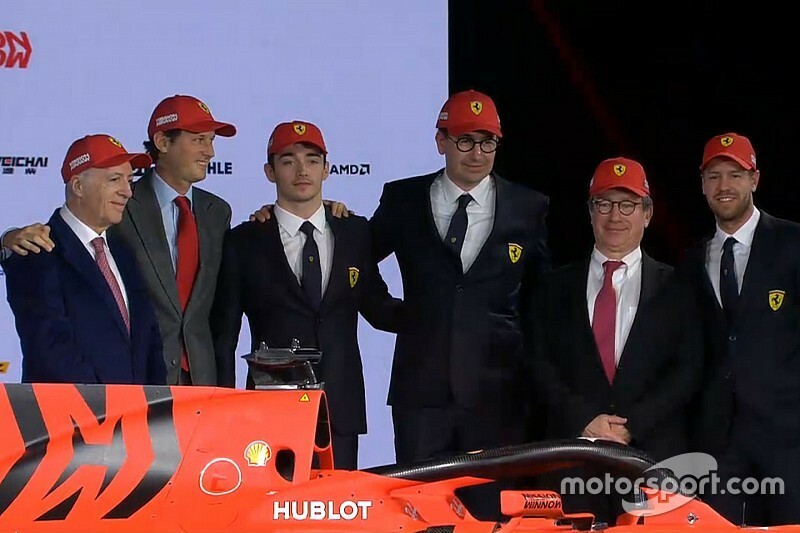 Former chief technical officer Binotto has assumed his new role after the departure of Maurizio Arrivabene, who came under scrutiny last season as Ferrari’s title challenge fell apart and Arrivabene became more vocal and critical in the media. Binotto’s technical leadership helped Ferrari establish itself as a regular race winner again but the Italian wants team members to appreciate competing with one another beyond the joy of success. 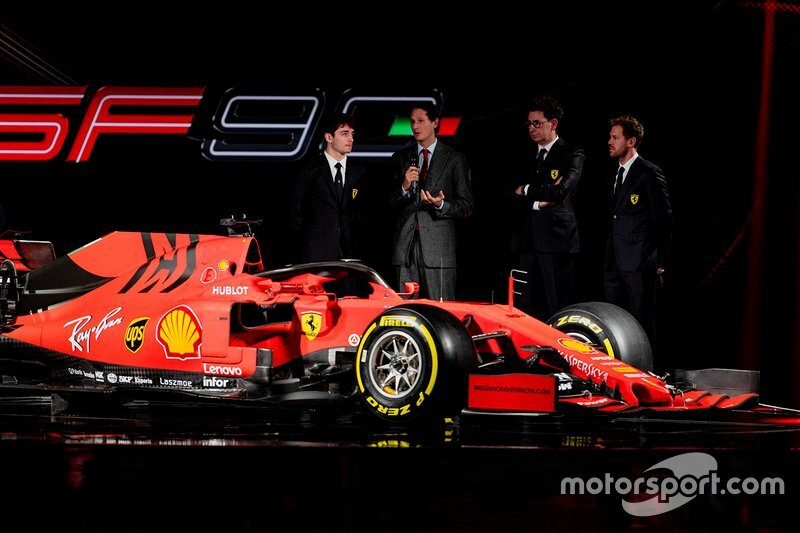 “Several years we’ve been working all together, trying to improve step by step, season by season,” said Binotto after the launch of Ferrari’s 2019 car, the SF90. “The philosophy for next season certainly is try to enjoy [it]. That’s something that we were maybe missing in the past. Binotto has helped coordinate two significant Ferrari turnarounds in the V6 turbo-hybrid era. First, he helped the engine department recover from Ferrari’s mistake of not preparing for the new engine rules appropriately in 2014, and when he then moved into his CTO role Binotto was a key factor in Ferrari’s emergence as a serious Mercedes threat in 2017 and 2018. It has been suggested that Ferrari may not get the most out of Binotto in a team boss role, or suffer from losing him as a dedicated technical chief. 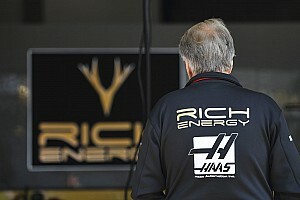 Binotto said: “It’s true they are very different jobs. “I’m lucky because I’ve got a very strong team. I think each individual knows exactly what to do so it’s not me sustaining them, it’s them sustaining me. “That’s how we are organised. We were a very flat organisation and we are still very flat. Being flat means somehow everybody contributes to the objective. 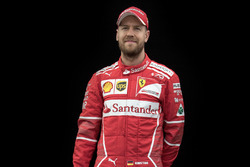 Ferrari’s lead driver Sebastian Vettel has won fives races in each of the last two seasons, although his own mistakes contributed to the team’s 2018 campaign stuttering. 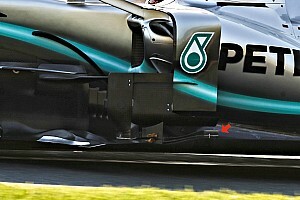 Vettel said he believes “the spirit in the team feels right” heading into the new season. “I'm quite sure, with the team that we were able to build in the last couple of years, that it [the new car] is a progression for this year,” Vettel said. 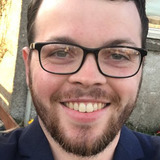 “We got close in the last couple of years, sometimes closer, sometimes further away, but I think overall things are moving in the right direction. “Things are not upside down since the beginning of January that it has been announced that Mattia is taking the lead of the team.